Showing results by author "Audio Holdings"
This is the story of Jack, a boy who climbs to the top of a giant beanstalk, where he uses his quick wits to outsmart a giant and make his fortune. 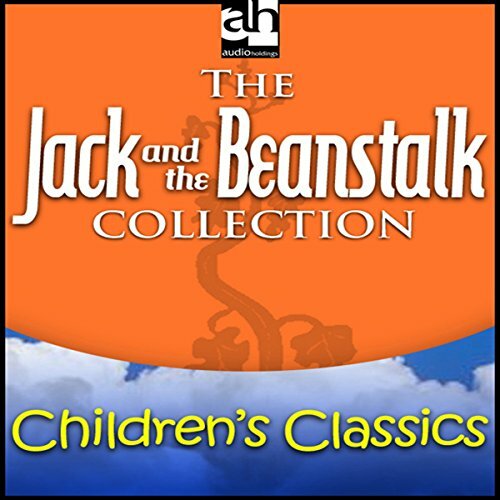 The Jack & the Beanstalk Collection also includes "The Golden Crab", "The Elves and the Shoemaker", "The Magic Kettle", "Po-Wan and Kaun-yan", "To Your Good Health", "Don't Cut the Lawn", "A Long-Bow Story", "The Three Little Pigs", "Snow White and Rose Red", and "The Collage Cat". We travel to ancient China and participate in the search for the only creature who could make the miserable emperor happy. 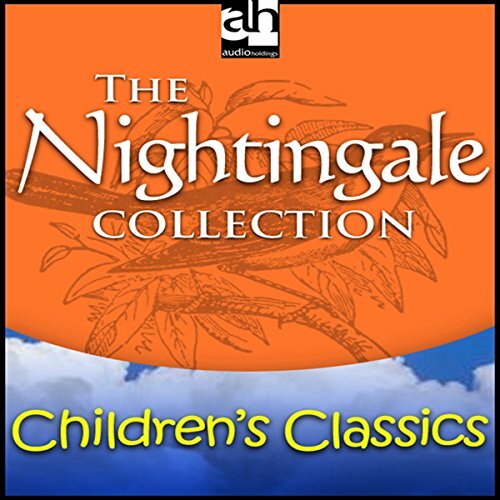 The Nightingale Collection also includes such classics as "Windbird and the Sun", "The Tinderbox", "The Steadfast Tin Soldier", "How Six Traveled the Wide World", and "The Seven Simons".